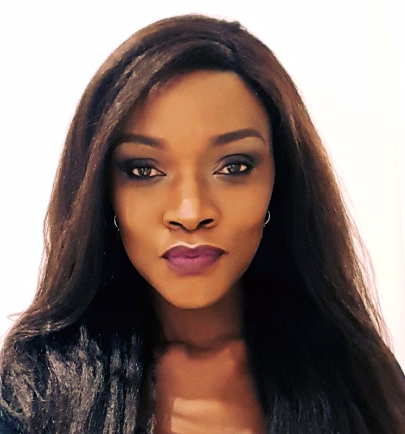 Edith is the Founder of EmploymentSTUDIO, a career development platform that is dedicated to nurturing talented and educated millennials in finding and developing their future careers. Edith was born and raised in Kenya; she started her career in Kenya, and therefore is acquainted with the challenges and struggles that Kenyan youths face as they try to find career opportunities in an ever changing and turbulent world. Edith's further career then has taken her all over the globe to several countries in Africa, the Middle East and Europe, adding up to her international HR competency. Her past experiences both positive and negative, are her inspiration for developing other Kenyan youths to blossom and reach their optimal potential. Edith is determined to help young adults identify their ideal career and be rightly positioned and equipped for the same. As an expert HR consultant, Edith has been featured on several interview panels throughout Europe and the Middle East. Edith has held a variety of different human resources positions for large multimillion-dollar companies. She has served as an HR Manager, HR Generalist and Recruitment Consultant. Edith has conducted diverse integral functions in human resources which enables her to give expert guidance. Having worked with many individuals from diverse backgrounds, Edith understands how to identify your unique needs as a job-seeker or fresh graduate and help you to be an excellent candidate throughout the job process. With a motto of ‘Engaging the youth, Creating Livelihoods’, Edith embodies the corporate mission of EmploymentSTUDIO, which is to help you navigate the job market in the most informed, structured and goal-oriented way possible. Edith earned an MBA degree from the London School of Business and Finance, she also holds a BA degree in International Business Management from Coventry University, UK and a degree in Business Commerce from Africa Nazarene University. She is a member of the Society of Human Resources Management and a Certified Professional in Human Resources. She enjoys being a teacher, a learner and an explorer. In her free time, she is travelling the world, gaining new experiences and learning new cultures. Besides all these, Edith is also an up-and-coming writer. You can find her published article on Medium, Aphropean Partners.